Mahmoud Ahmadinejad has been sworn in for a second term as Irans president. 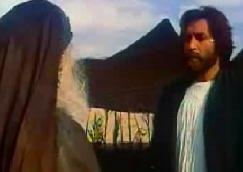 A Persian Movie on the event of Karbal now in English Dubbing. A movie on the aftermath of karbala event - now in English dubbing. A movie on the aftermath of karbala event - now with English dubbing.